McLaren’s poor showing in the Formula 1 realm has not deterred any interest in the brand from a consumer perspective – which I assume loyalists, including me, would place the blame on their F1 woes at Honda’s doorstep. 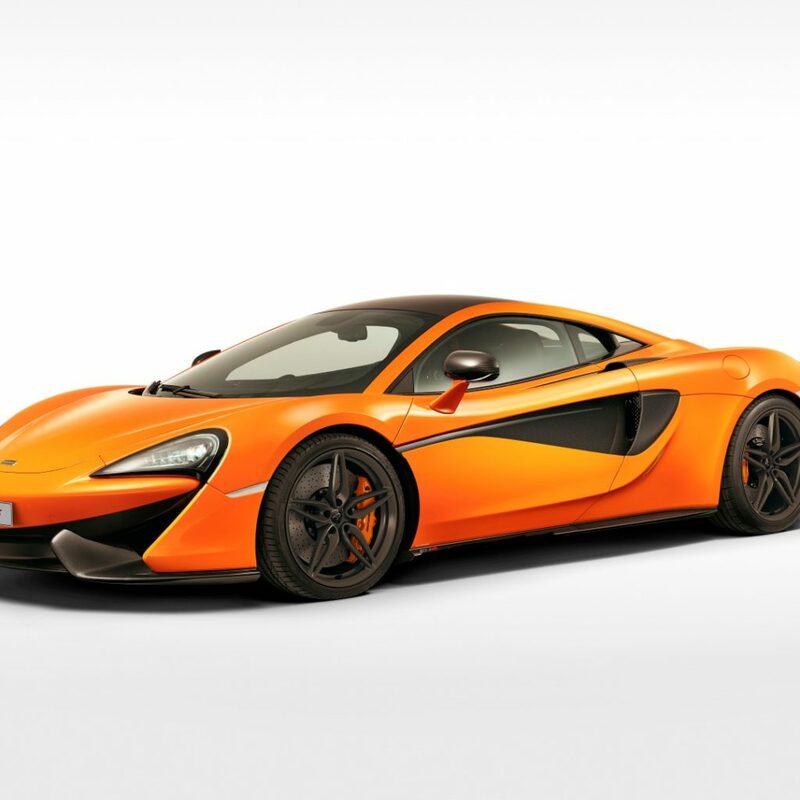 However, their introduction of a “sports series” with their first offering out of Woking being the 570s coupe is aimed (their claim) at the top end of the entry level supercars (very loosely defined) such as the Porsche GT3, Maserati etc. 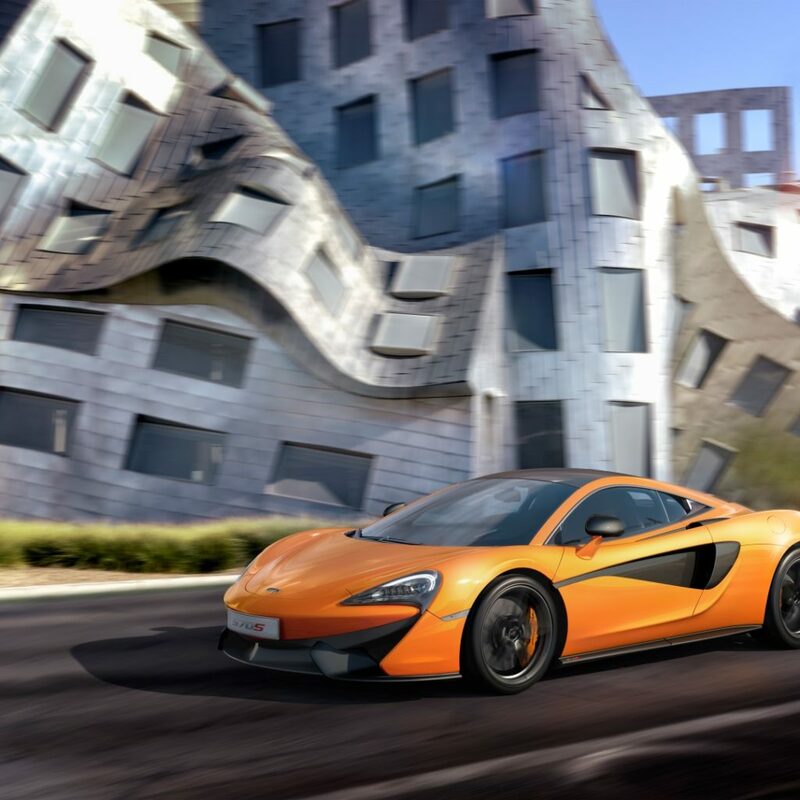 McLaren hopes the newer range will bring in the required economies of scale as a mainstream manufacturer that will ensure its long term sustainability, something that has eluded bespoke manufacturers in recessionary times. Although the existing pricing in South Africa is about R300 000 over the target segment, that’s before one starts ticking options boxes which can take the car into the R4m price range easily. In the flesh, the car looks smaller, but is well proportioned and truly looks the part of a supercar. 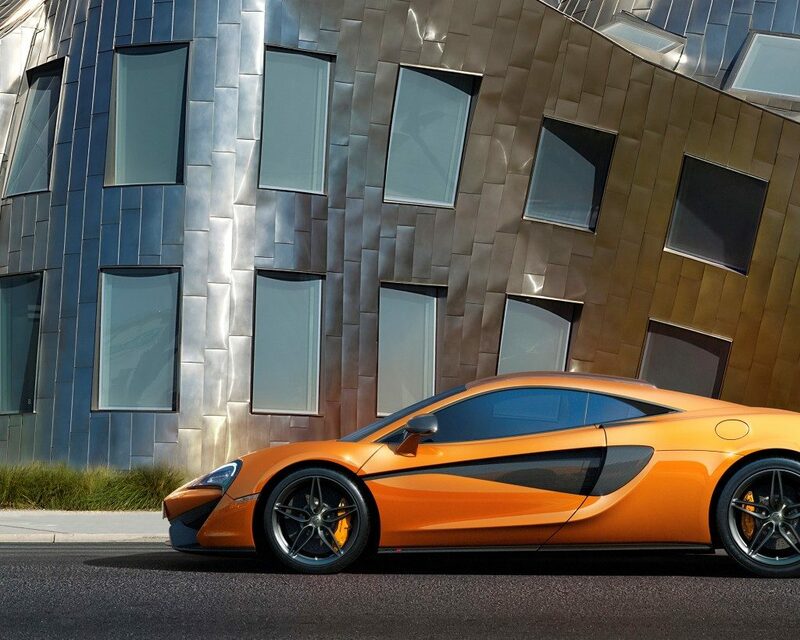 It follows the lines and look-and-feel of the P1 more closely than the 650s or MP4-12C. 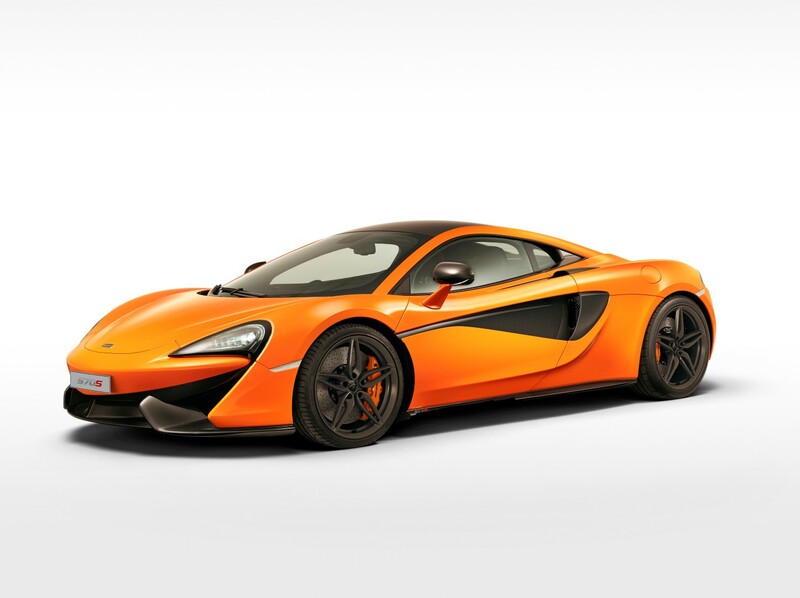 Having driven and owned both the other models, I was extremely curious to see what the 570s had to offer. 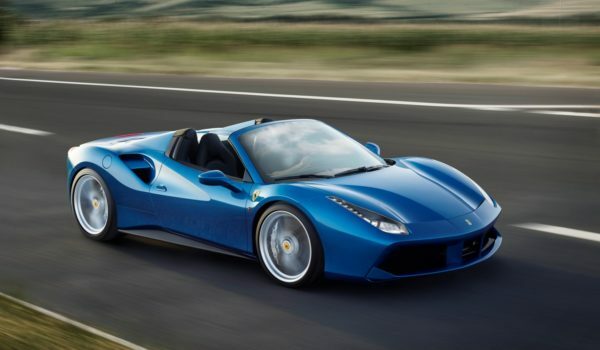 Performance from 0-100 kph is claimed at around 3.2 seconds, not far off from the bigger brethren which come in 60% more expensive than this car. 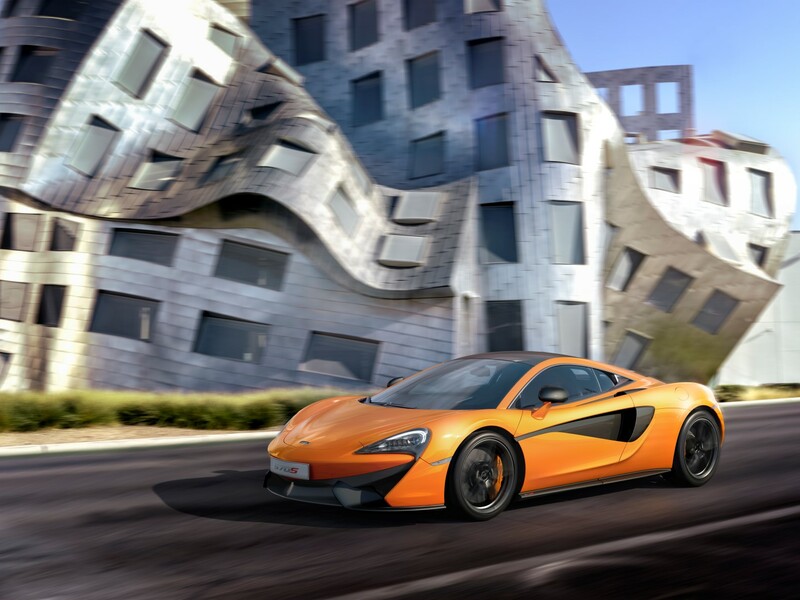 McLaren will produce a lesser Sports Series model, assuming it will remain as the 540c, the entry level sports series which it unveiled at the Shanghai Motor Show 2015, with presumably a spyder to follow over time. 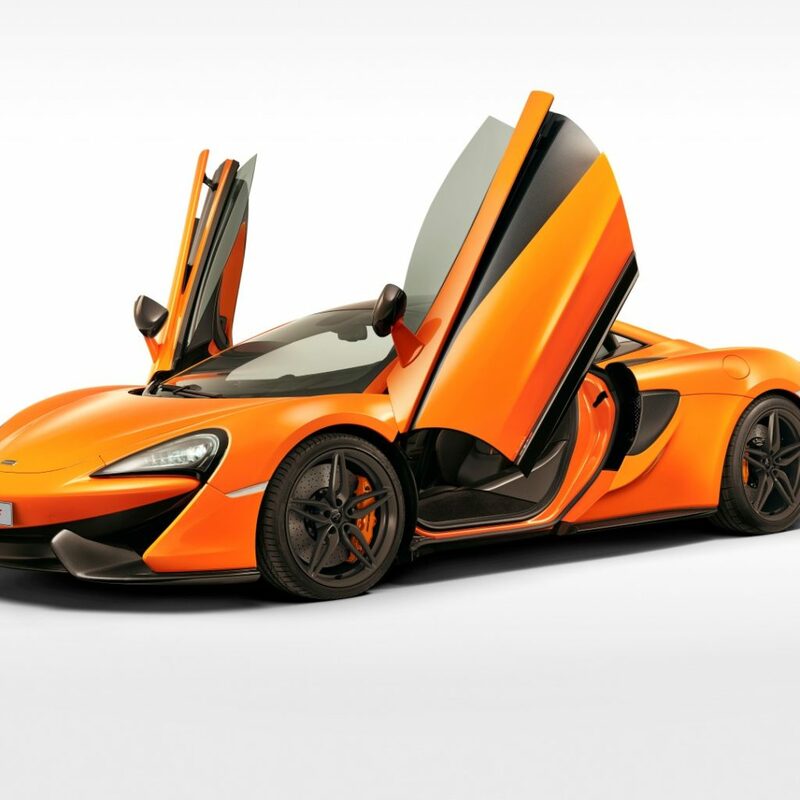 McLaren has claimed better everyday functionality of the vehicle, but that remains to be seen when we drive it. 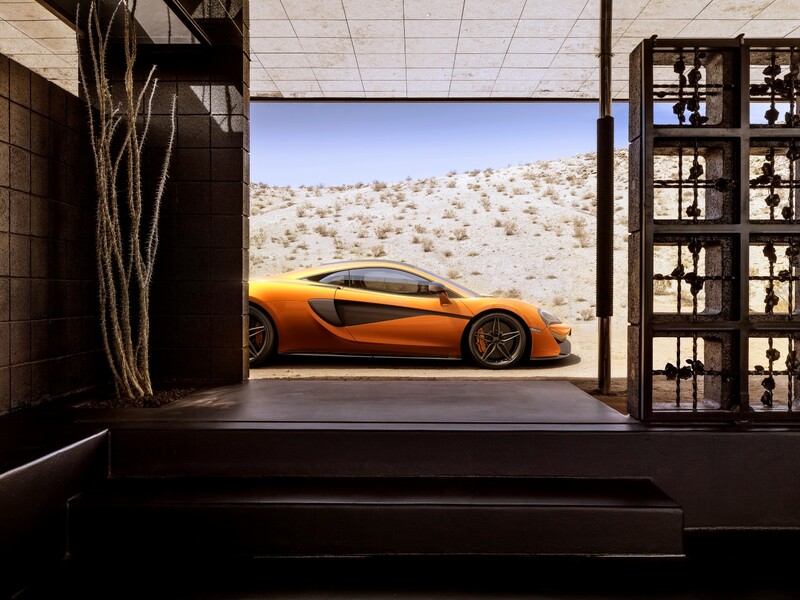 Interior finishes are good with similar layouts to what we have become used to from McLaren. 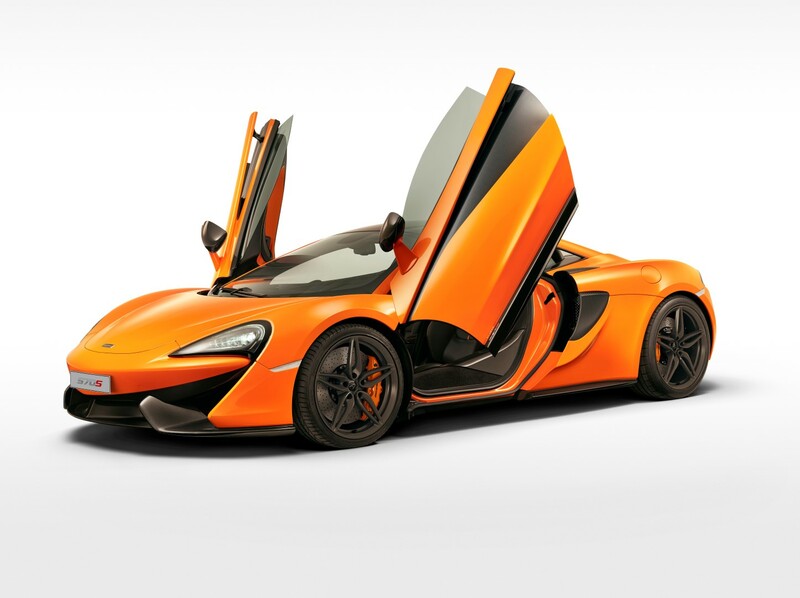 Thankfully, the Sports Series retains the famous scissor doors, which have become synonymous with the brand. In fact, the experience gained through the various iterations has resulted in one of the best looking cars to emerge from the manufacturer. 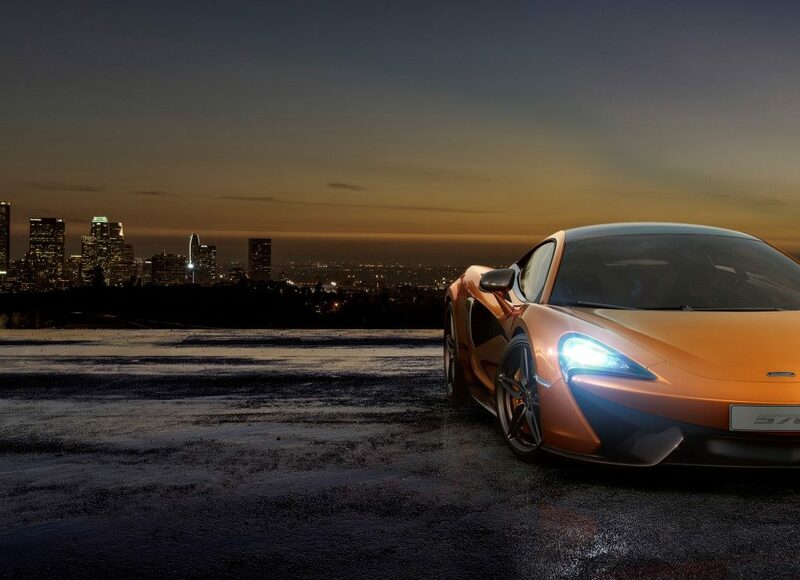 The 570s pushes 562 bhp using a new variant of the same 3.8 litre twin turbo in the 12C and 650s. It uses the same rear-mid engine layout of the other siblings. 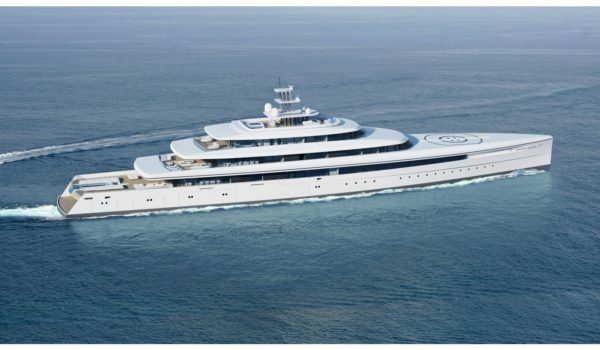 It has a claimed consumption of 11.1 litres per 100 kilometres, though I suspect most owners will never achieve that as they revel in the engine roar from every traffic light.